Dr. Heath Lambert joins me for an in-depth conversation on the basics and benefits of biblical counseling on Episode 23 of The Chris Craft Show. 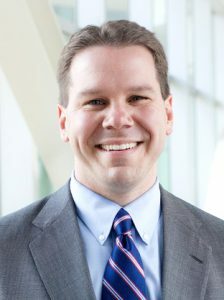 Dr. Heath Lambert is the Senior Pastor of First Baptist Church Jacksonville, in Jacksonville, Florida. Dr. Lambert also serves as the Executive Director at the Association of Certified Biblical Counselors. He is a faculty member at The Southern Baptist Theological Seminary and has authored several books including Finally Free: Fighting for Purity with the Power of Grace* and A Theology of Biblical Counseling*. Dr. Lambert lives in Jacksonville with his wife Lauren and their children Carson, Chloe and Connor. 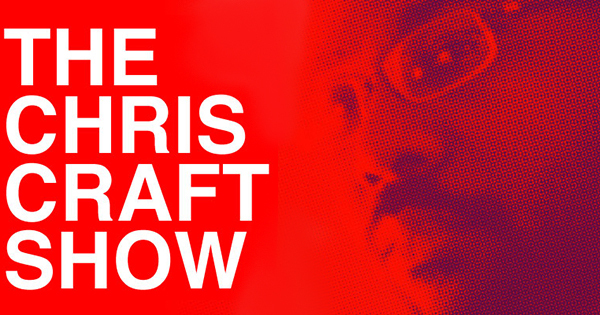 Email the show with questions, comments, ideas and prayer requests at love@chriscraftshow.com. Leave us a voicemail at 855.932.7263. Please indicate if you want your email or voicemail read or played during the show. If you like the show, please subscribe, review and give a 5-star rating on iTunes.